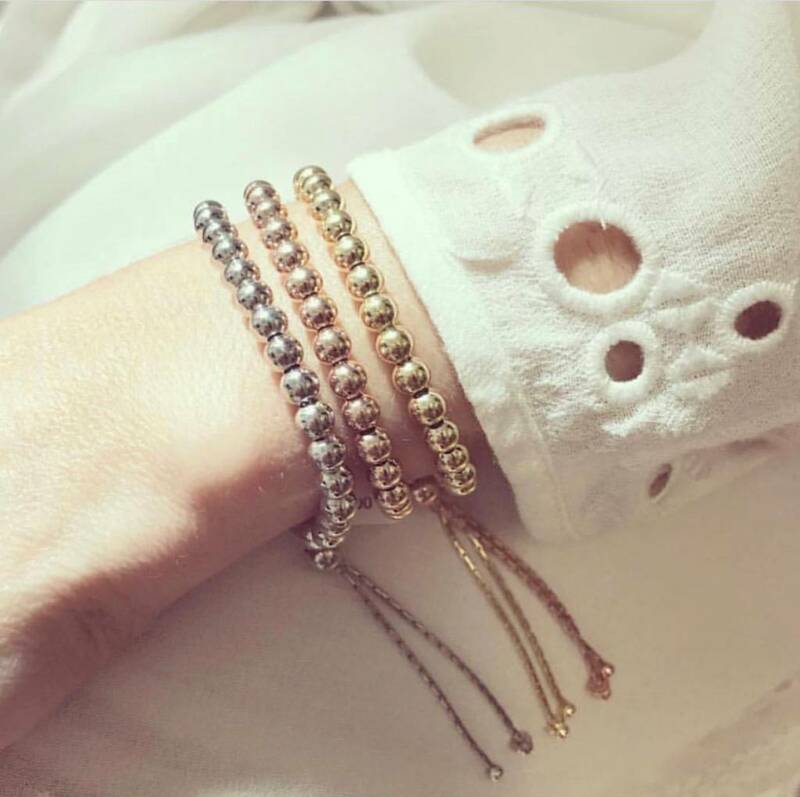 With soft and feminine jewellery styles on top of everyones wish list, we couldn’t think of a better combination than this beautiful custom made ring. 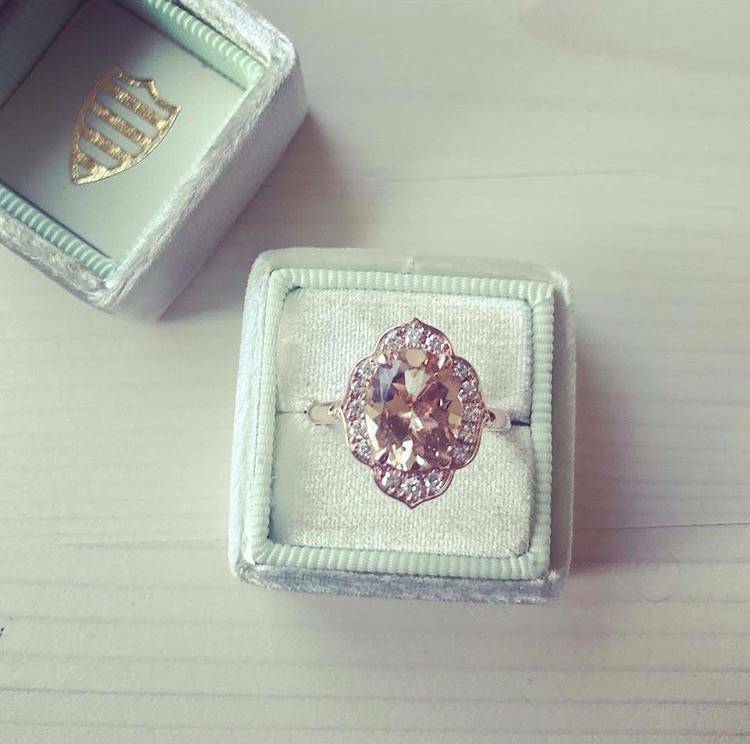 Hand crafted in Vancouver by our talented goldsmiths, this morganite and diamond ring is the epitome of elegance. 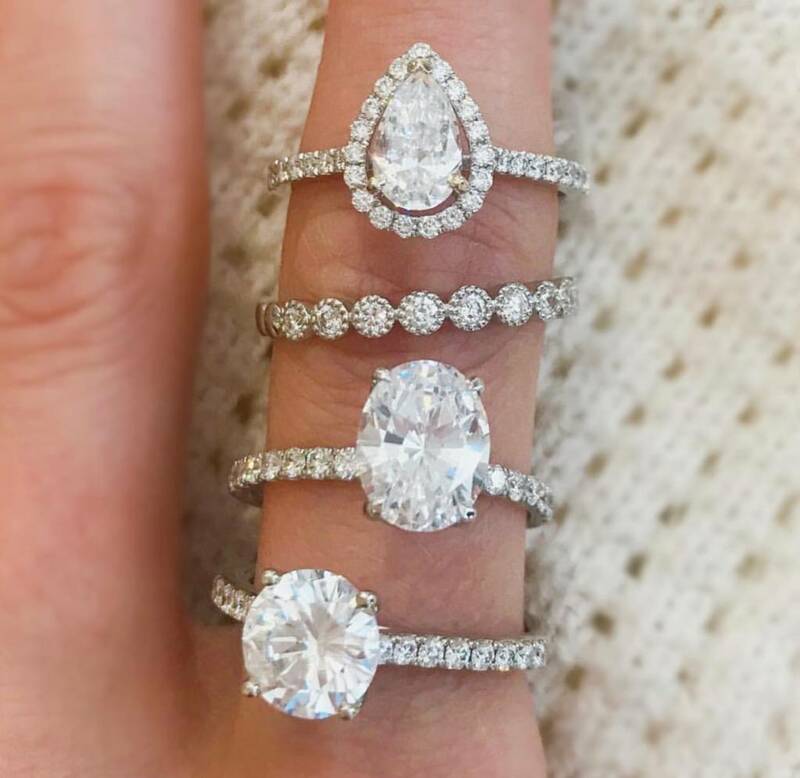 We took special research and care to select the large, oval shaped morganite at center. It’s brilliant cut facets and peachy-pink colour stood out right away from the rest. It would make the perfect center piece in any ring design, but we had something special in mind. Our scalloped edge, diamond halo ring was the perfect choice with its beautiful back drop of rose gold accentuating the morganites colour. We worked step by step with our goldsmiths to ensure that every detail was precise and that the ring had brilliant sparkle from every angle. 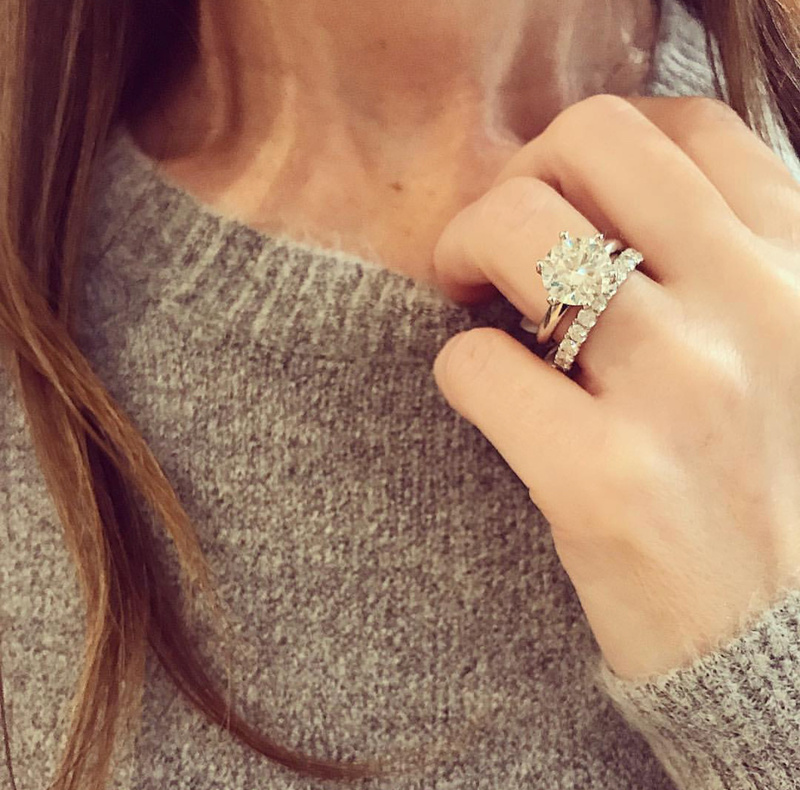 As soon as we viewed the finished piece, we instantly fell in love and this ring has now become one of our personal favourites.